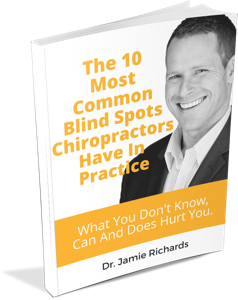 How many of your college classmates are still in Chiropractic? Probably a lot less than you think. What happened to them? Why did they leave the profession you love? I am joined by my special guest and long time friend Dr. Laurence Tham to find out the answer to this important question. 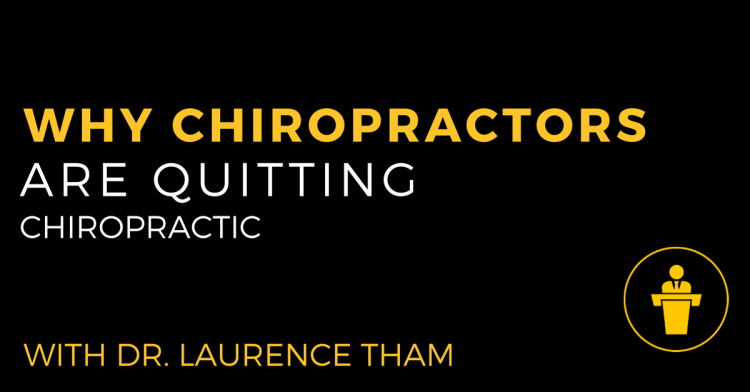 How many chiropractors actually quit chiropractic? 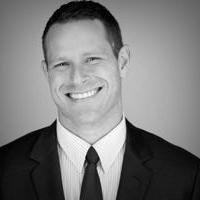 The core problem behind this professional exodus. What the colleges, boards, doctors and coaches are all doing to make it worse. 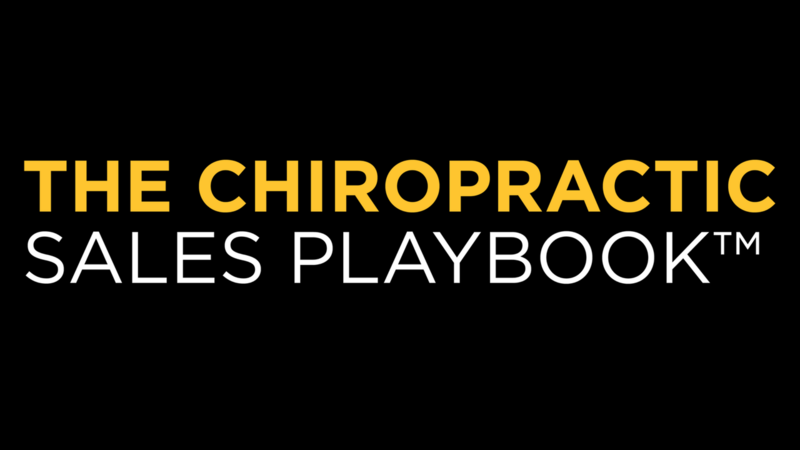 3 solutions to help you if you’re considering leaving chiropractic or if you want to avoid ever getting to that point.